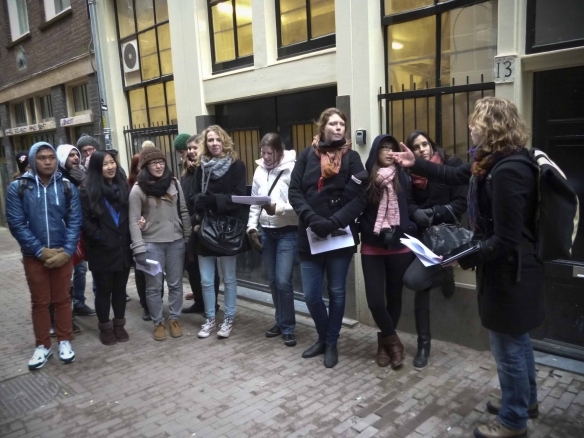 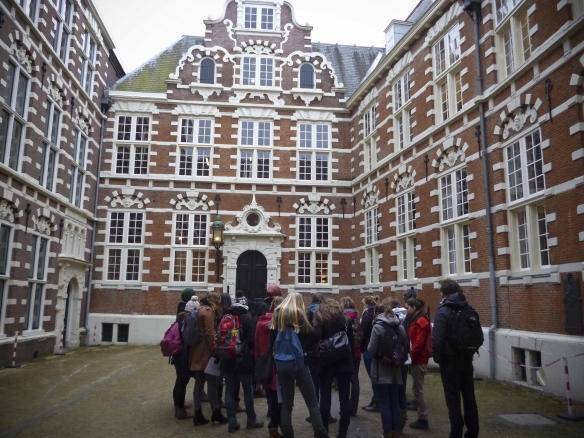 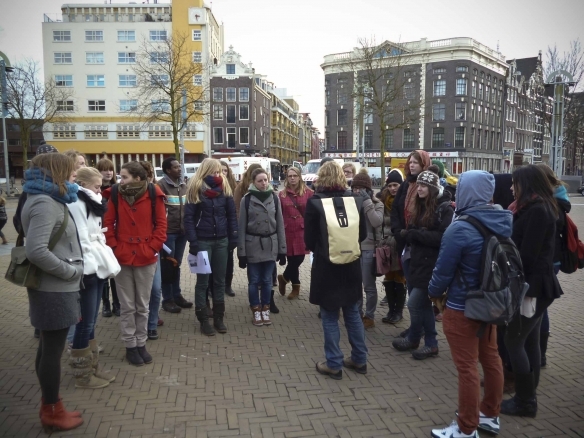 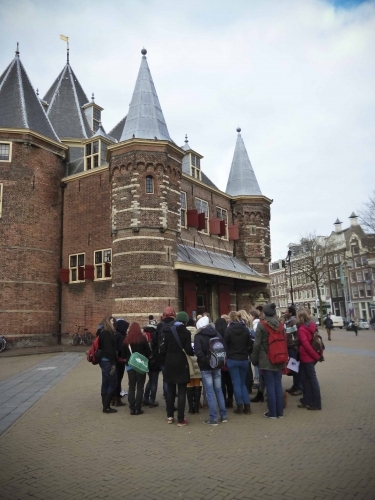 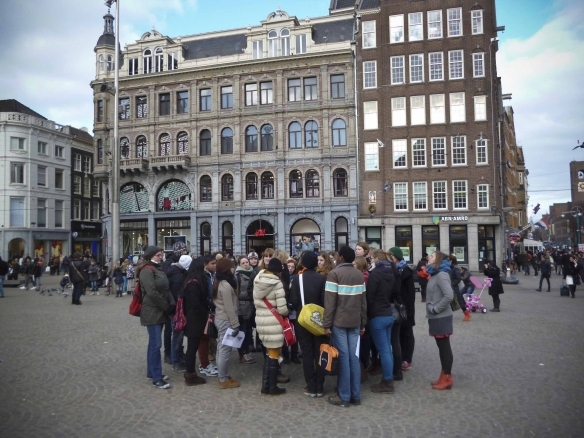 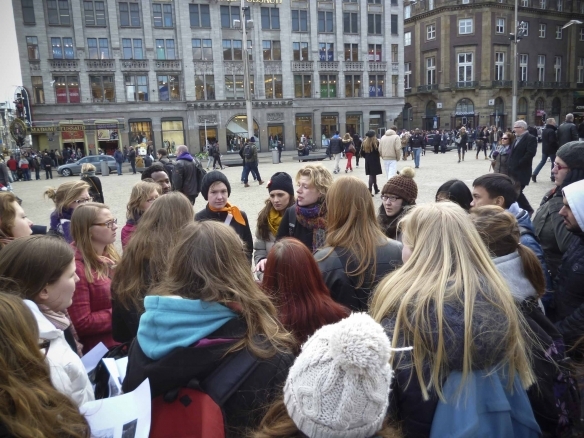 In February we had two groups of 30 students from Wageningen University joining our Old Amsterdam Food Tour. 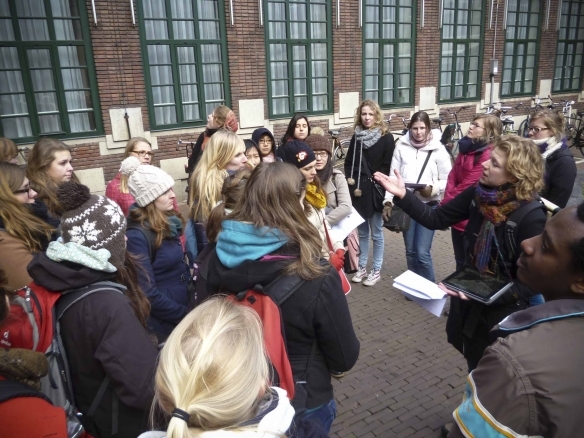 All taking a course in Food Culture with Petra Derkzen, the tour combined well with their program. 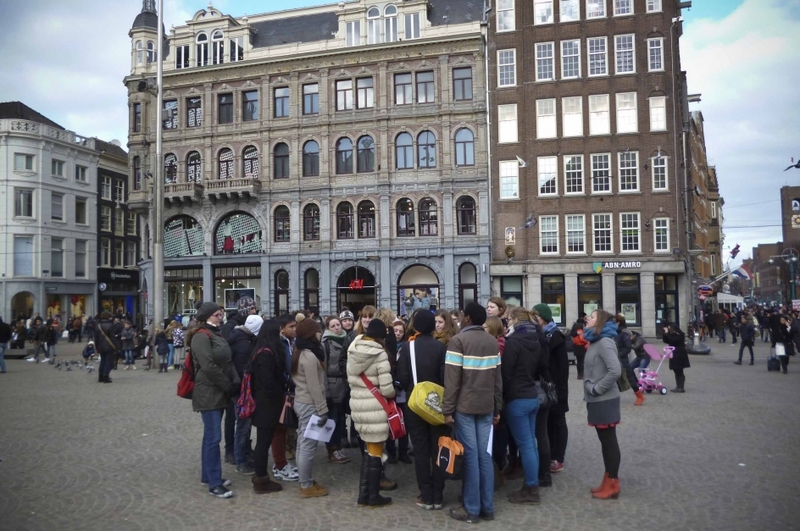 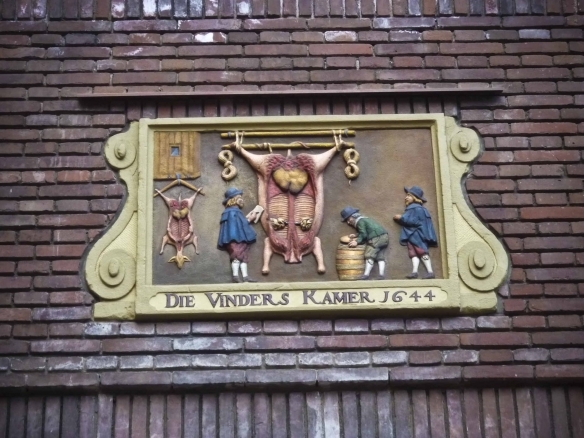 In spite of the cold, we managed to make our way through the old city centre exploring streets, alleys, squares and buildings referring to Amsterdam’s vibrant food history. 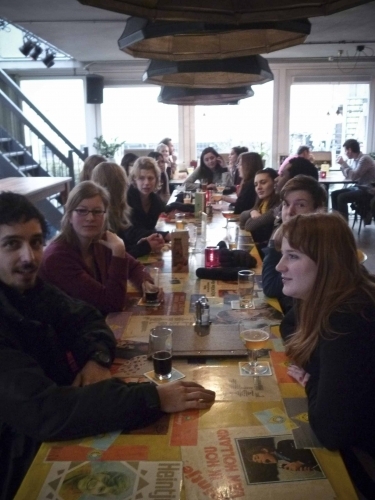 We ended at local brewery De Prael for a tasting of some nice locally brewn beer! 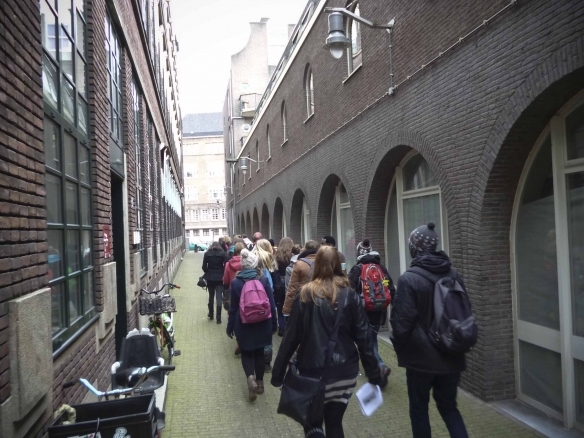 An exhibition about the exploring of new urban energies that will support future city-based growth and vitality.